Valiant Hearts: The Great War – Interactive Comic Book – Spotlight Report "The Best Entertainment Website in Oz"
Today, Ubisoft announced that an interactive comic book inspired by Valiant Hearts: The Great War™, the puzzle-adventure game set during World War I, will be available on November 6th for free to all Valiant Hearts: The Great War™ purchasers on iOS devices. This interactive comic book, set during the first years of World War 1, tells the story of Walt the dog and his sister. In this tale of heroism, both dogs of war are sent through the maze of trenches and across the Western Front, selfless in their missions to deliver important messages and rescue fallen soldiers. Through intuitive touch navigation, animated comic panels, music and sound effects, the comic book is brought to life and enhances the entire reading experience. This comic book is based on Valiant Hearts: The Great War™, the story of crossed destinies and a broken love in a world torn apart. All of them will try to survive the horror of the trenches following Walt, their faithful canine companion, that will be the main character of the comic book. 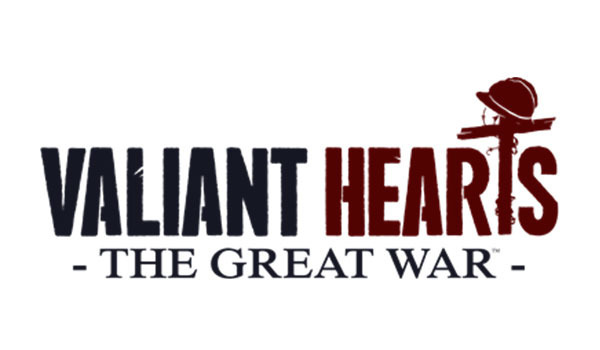 Valiant Hearts: The Great War™ was developed by a small team at Ubisoft Montpellier, known for their work on critically-acclaimed titles like Beyond Good & Evil®, Rayman Origins® and Rayman® Legends. The team used the UbiArt Framework to easily and efficiently animate the game’s comic-book style, which consists of a wide-ranging color palette – from the dank trenches to green forests and snowy fields – that provides stunning scenic variety and visual contrast. Ubisoft’s UbiArt Framework is a powerful engine that lets programmers and artists bring their art to life by allowing original concept art to be inserted directly into the game world. 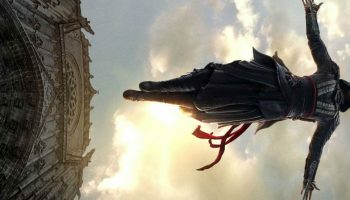 For the development of the iOS version, Ubisoft Montpellier worked in collaboration with the Ubisoft Casablanca studio.